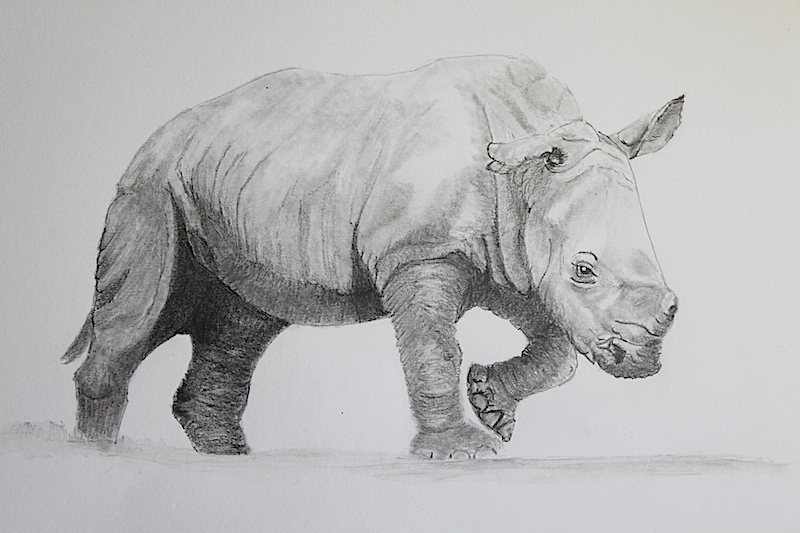 Celebrating World Rhino day. 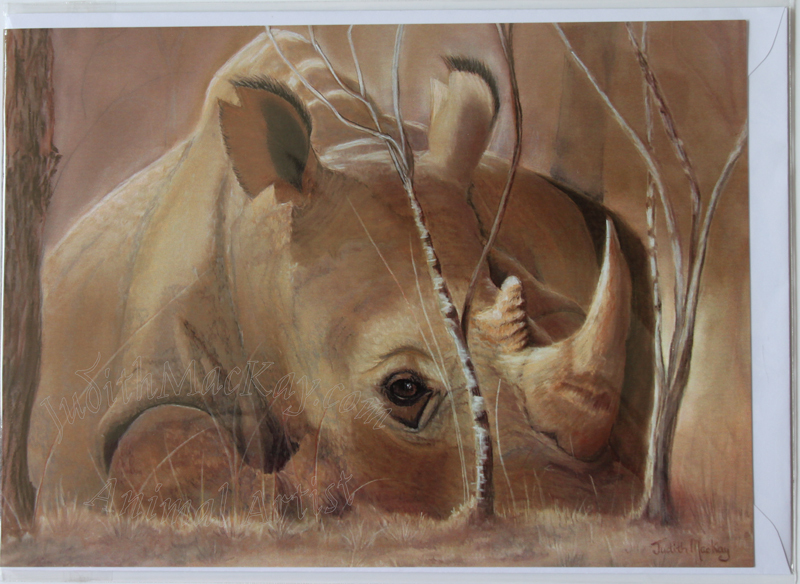 Not sure where to begin as my very first painting of these iconic animals was of the ones I saw at Drifters Game Lodge in Balula Nature Reserve on the edge of The Greater Kruger National Park, South Africa. I have since painted these in Pastel and graphite pencil both of which have gone to new homes. 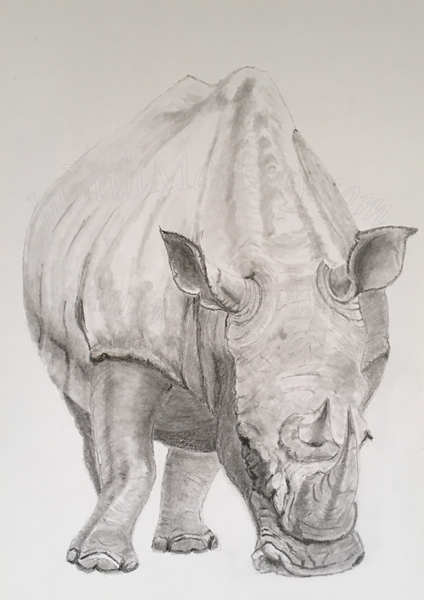 The Graphite pencil White Rhino was donated to the Explorers Against Extinction Silent Auction in 2017 and sold and I am hoping my submission this year will also be sold successfully.